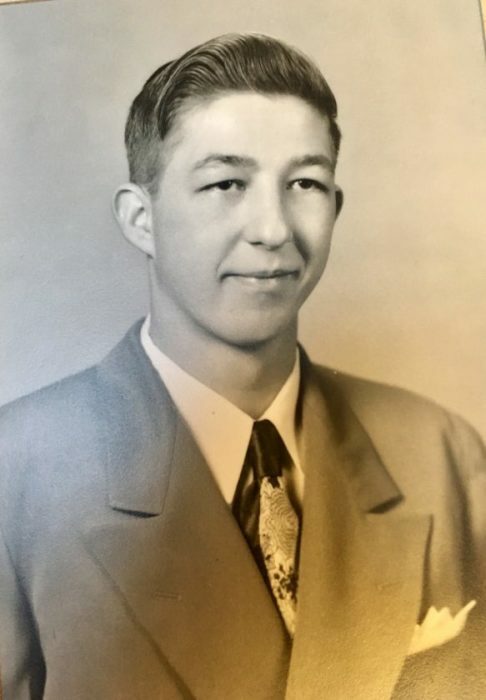 Raymond A. Beauchamp, 83, passed away at his home in Escanaba after an extended illness. Ray was born on July 6, 1935 in Wauwatosa, Wis. to Lawrence and Esther (Eagle) Beauchamp. In 1957 he married Donna Mae Owen who preceded him in death Dec. 17, 1988. In 1991 he married Sally Ann Sperry. Ray worked for Consumers Energy for over 41 years as a lead lineman. He was a member of the National Guard (Sergeant 1st Class) and was called to active duty during the Detroit Riots in 1967. Ray was part of the Governor’s Sharp Shooters Unit. He was a lifetime member of the Knights of Columbus, 3rd Degree, and also belonged to the Elks. 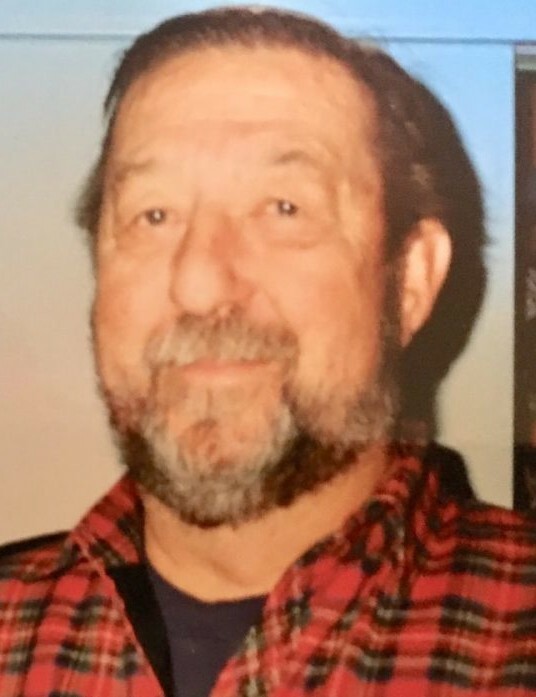 Ray was an avid hunter, dedicated Detroit Tigers and Lions fan, loved playing cards and friend to all. His sense of humor was especially appreciated in his novel presentation of unique wedding gifts. Ray is survived by his wife Sally, his daughters, Karen Van Matre (Leesburg, Fla.), Brenda Ensing (David Sandera) (Houghton Lake, Mich.); sons Gary (Connie) Beauchamp (Deerfield Beach, Fla.), Steven (Ellen) Beauchamp (Conklin Mich.), Greg (Christine) Beauchamp (Rocklin, Calif.); stepdaughter Karen Ann Wallaker (Mike Hargett) (Cadillac, Mich.); his five grandsons and step-granddaughter; his brothers Kenny (Louise) Beauchamp (Escanaba), Carl (Sharon) Beauchamp (Kentwood, Mich.), Frank (Kathy) Beauchamp (Bark River) and many nieces and nephews. He was predeceased by stepson Kevin Sperry (Houghton Lake, MI), and brothers Lawrence Beauchamp Sr. and Norbert Beauchamp. Visitation will be held from 4 to 7 p.m. Monday, Sept. 17, at the Anderson Funeral Home in Escanaba. Elk’s Memorial services will be conducted at 5 p.m. Monday at the Anderson Funeral Home Chapel with veteran’s services being conducted at 6 p.m. and liturgical prayers at 6:30 p.m. Mass of Christian Burial will be celebrated at 10 a.m. Tuesday, Sept. 18, 2018 at St. Anthony’s of Padua Church in Wells with Father Rick Courier officiating. A luncheon will be served following the funeral services in the St. Anthony Fellowship Hall. Burial will take place in the Escanaba Township Cemetery. In lieu of flowers, memorial donations may be made in Ray’s name to the OSF Hospice of Escanaba (901 N. Lincoln Rd, Escanaba MI) and the Delta County Cancer Alliance (3430 Ludington Street, Escanaba MI).